A fuel cell, on the other hand, uses an external supply of chemical energy and can run indefinitely, as long as it is supplied with a source of hydrogen and a source of oxygen (usually air). The source of hydrogen is generally referred to as the fuel and this gives the fuel cell its name, although there is no combustion involved. Oxidation of the hydrogen instead takes place electrochemically in a very efficient way. During oxidation, hydrogen atoms react with oxygen atoms to form water; in the process, electrons are released and flow through an external circuit as an electric current. Fuel cells can vary from tiny devices producing only a few watts of electricity, right up to large power plants producing megawatts. 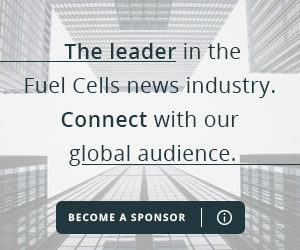 All fuel cells are based around a central design using two electrodes separated by a solid or liquid electrolyte that carries electrically charged particles between them. A catalyst is often used to speed up the reactions at the electrodes. Fuel cell types are generally classified according to the nature of the electrolyte they use. Each of the types below requires particular materials and fuels to be suitable for different applications. The proton exchange membrane fuel cell (PEMFC) uses a water-based, acidic polymer membrane as its electrolyte, with platinum-based electrodes. 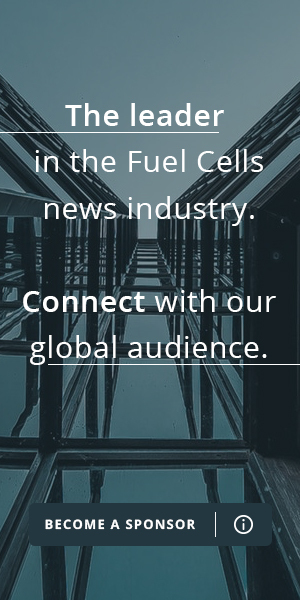 The direct methanol fuel cell (DMFC) is a relatively recent addition to the suite of fuel cell technologies. Phosphoric acid fuel cells (PAFCs) consist of an anode and a cathode made of a finely dispersed platinum catalyst on carbon and a silicon carbide structure that holds the phosphoric acid electrolyte. Alkaline fuel cells (AFCs) were one of the first fuel cell technologies to be developed and were originally used by NASA in the space programme to produce both electricity and water aboard spacecraft. Molten carbonate fuel cells (MCFCs) use a molten carbonate salt suspended in a porous ceramic matrix as the electrolyte. Solid oxide fuel cells work at very high temperatures, the highest of all the fuel cell types at around 800ºC to 1,000°C.